Even though people begin to look and act normal after the death of a loved one, grief is their constant companion for a long, long time. And if you are not talking with them about the grief and the story behind it, you may miss opportunities for ministry that can help these individuals make their way through the healing process. Here are five common mistakes pastors make, and some ways you can address them. You visit the grieving person but wait for the person to bring up his or her loss. That’s absolutely opposite of what ought to happen. As pastor, you are coming as a spiritual representative of the body of Jesus Christ. You can symbolically wrap your arms around that person and say, “This is undoubtedly very difficult for you. Help me understand what’s happening.” Invite grieving people to tell their story. 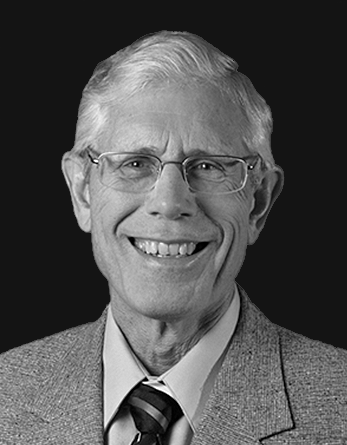 Some pastors may enter a griever’s home so concerned about offering biblical counsel that they fail to consider what the griever needs most at that time. Early in the conversation, the pastor may say, “Remember that God never gives us more than we can handle.” Or, “All things work together for good to those who love the Lord.” Those are absolutely true and accurate biblical statements. But if somebody had said that to us right after our spouses died, it would have made us feel worse, not better. It’s much better to ask grieving people if there’s a particular Scripture that they want you to read or something particular you can pray for. Then you can go to a biblical passage that speaks to their situation. But don’t presume they want to hear that God will make it all better. The grieving person is going to be thinking, “I don’t understand why this happened. I don’t know how God’s going to help me get out of this.” To just say it’s going to turn out okay isn’t helpful. Often, grieving people are encouraged to return to their normal activities as soon as possible because it may distract them and lead the pastor and others to think they are doing okay. That’s not entirely true with a significant loss. The grieving person’s life is going to change greatly. It may take a year or longer for grieving people to rediscover what God wants them to do with their life, and it may be different from before. As pastor, you might encourage grieving people to experience different kinds of ministry involvements and some new friendships, helping them to recognize that life can be good again, even though it will be different. It’s an opportunity to become more of who God is nudging them to become. Grief is a difficult but very significant teacher. We definitely can grow through the experience of losing. Keeping these common errors in mind will enable you to pastor grieving people with wisdom, sensitivity, and confidence in God’s power to heal and restore their souls after loss. 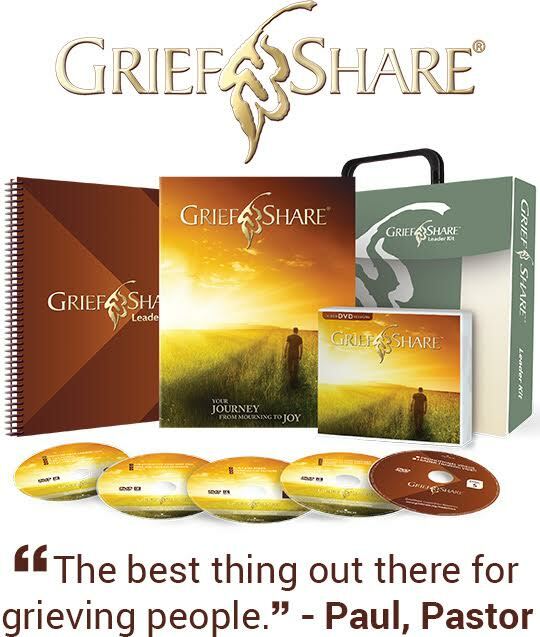 An excellent resource churches can use to minister to grieving people is the GriefShare support group program published by Church Initiative, our parent ministry. Also, if you’re concerned that a grieving person in your church isn’t making any progress toward healing, Drs. 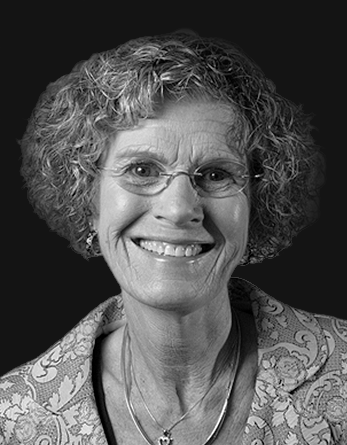 Robert DeVries and Susan Zonnebelt-Smeenge share more helpful insights in “Complicated Grief” and How a Church Can Help.